Home with 1678 sq. 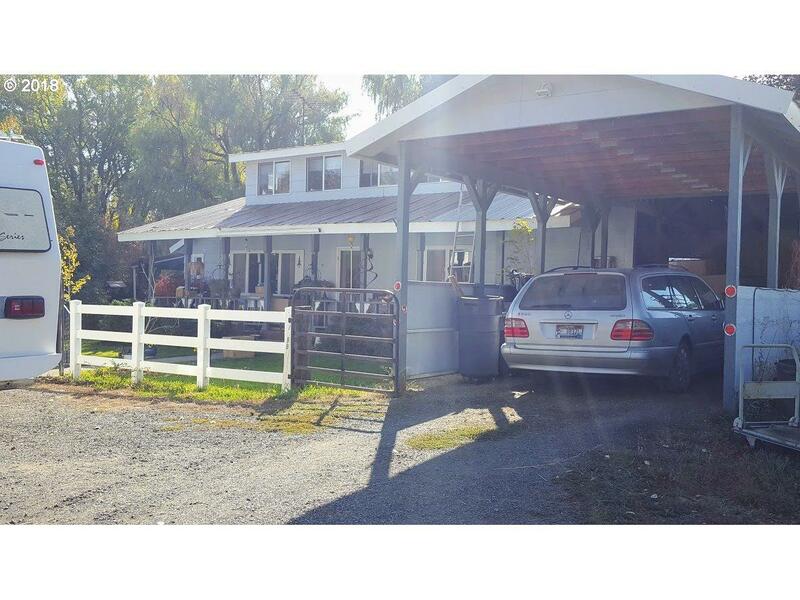 ft. on 9.54 acres with 3 bedrooms and 2 baths. Master bedroom on the main floor. Acreage has trees, is mostly level and has a creek running through it. Home has front porch, back patio and porch looking out to a nice fenced back yard with an outbuilding that could be used as a tool or wood shop. Listing provided courtesy of Richland And Halfway Real Estate.